Ecuador hands Goldman Sachs 466,000 ounces of gold worth roughly $580 million at today’s ruling price. Ecuador under its socialist President Rafael Correa is seeking sources of cash after they borrowed over $11 billion from China because they defaulted on $3.2 billion of foreign debt five years ago. This is the consequence of debt and in the hands of socialists-communists, the bonds ultimately are always defaulted upon. Like Zimbabwe, who had to adopt foreign currency because people will not trust their own, Ecuador is the only country in South America that is using the US dollar as currency. Ecuador did not sell its gold, it effectively borrowed against it in exchange for more liquid assets. 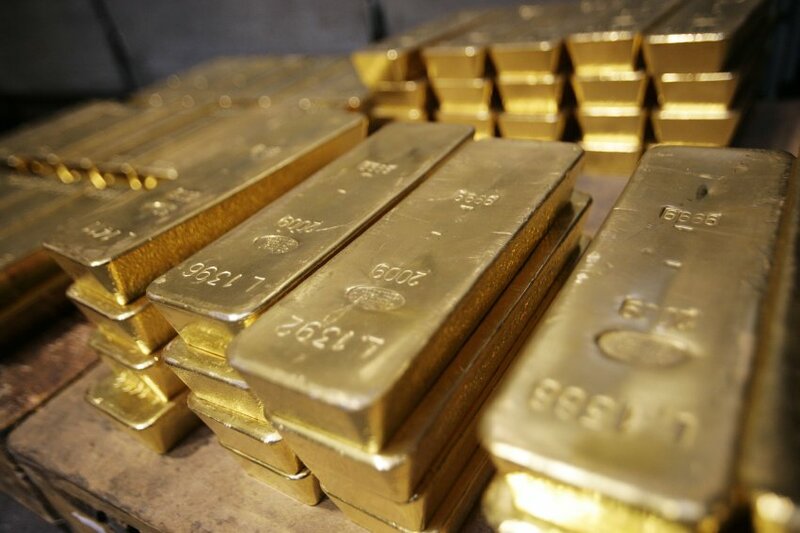 Ecuador expects to turn a profit of as much as $20 million on the transaction and it will get the gold back within three years and the central bank expects to turn a profit of as much as $20 million on the transaction without explaining how. It appears that Goldman will most likely sell the gold forward helping to break the back of gold and will most likely look to replace it at the lows under $1,000. « Will The Petrodollar Die?